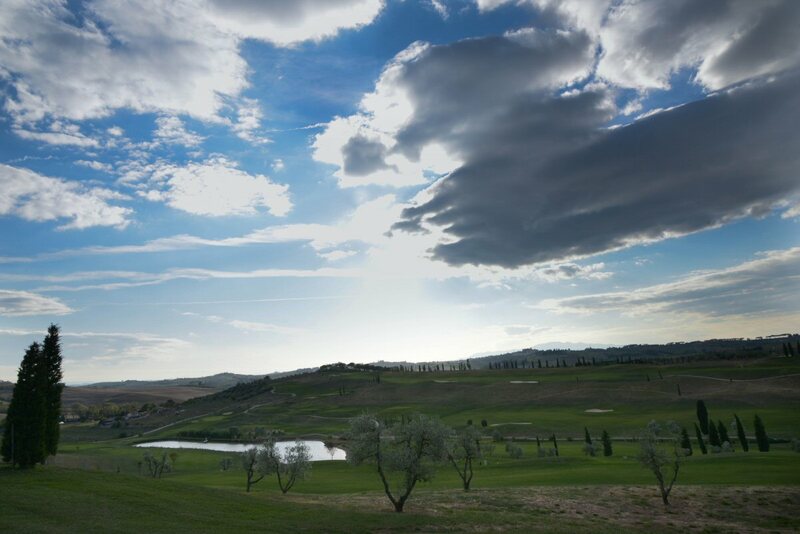 The Bellosguardo Golf Club enjoys a unique position in the hills overlooking Vinci, seamless integration with the Tuscan countryside and the beauty of the surrounding landscape offers guests an enchanting path both from technical and landscape points of views. 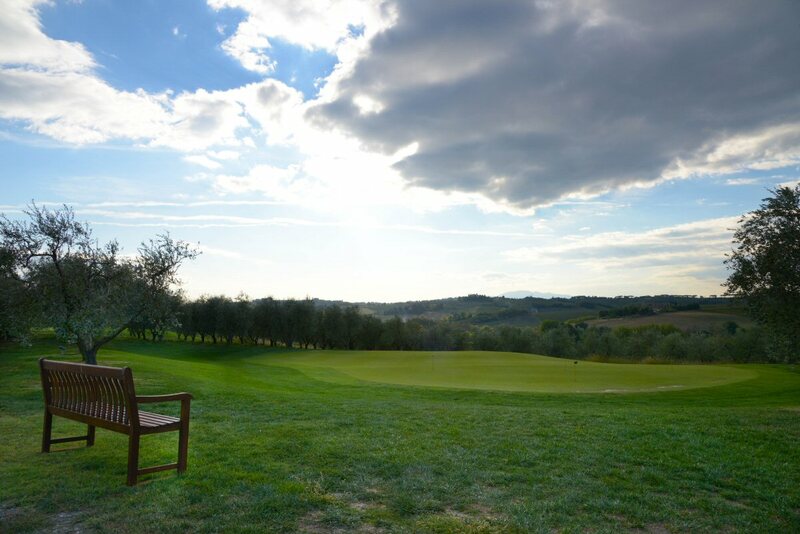 Its unique location is ideal for those who want to combine their passion for golf with a holiday in the heart of Tuscany, just one step away from all the major resorts. In the beautiful winery, the centre of social life, from which it dominates, with a glance of the eye, the entire course, golfers can enjoy exclusive services from the bar and restaurant where products typical of the area can be tasted and enjoyed. 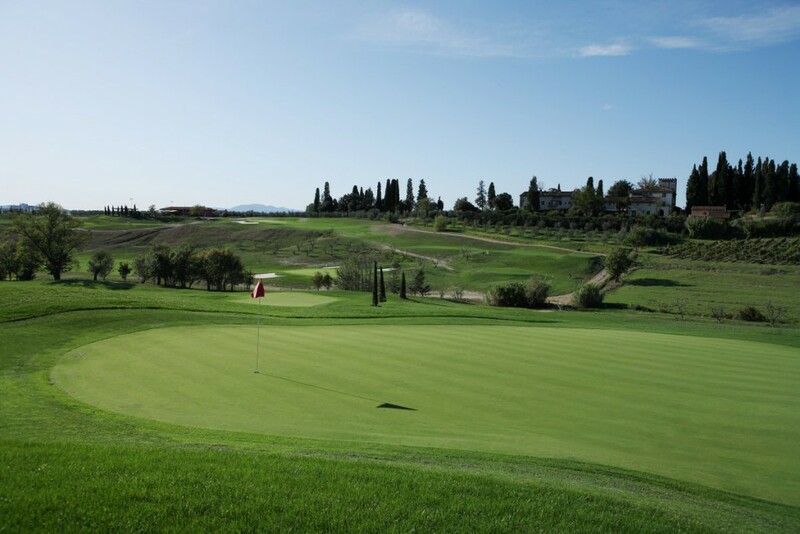 The property’s hospitality extends to guest services, a pro-shop, changing rooms and ample parking. 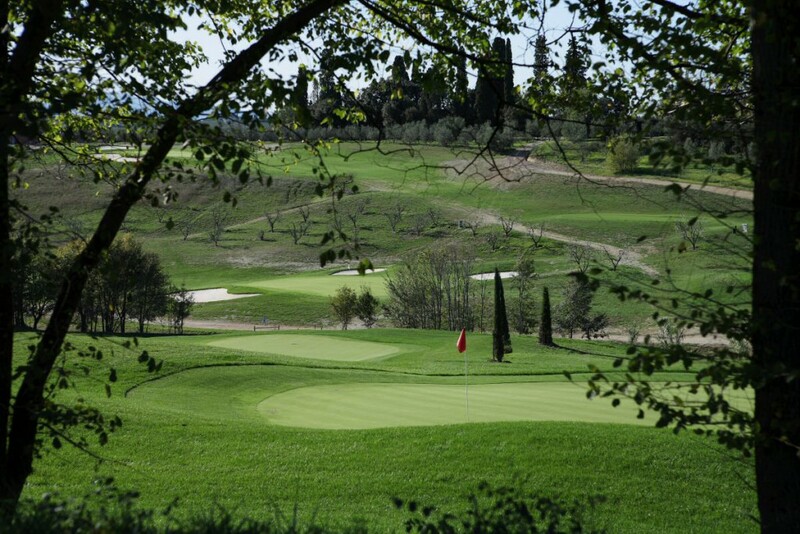 The golf course is a stunning nine-hole course, and is among the longest and most demanding in Italy, being about 6,000 metres, 71 par with double tees, accompanied by a large driving range, two putting greens and a pitching green. 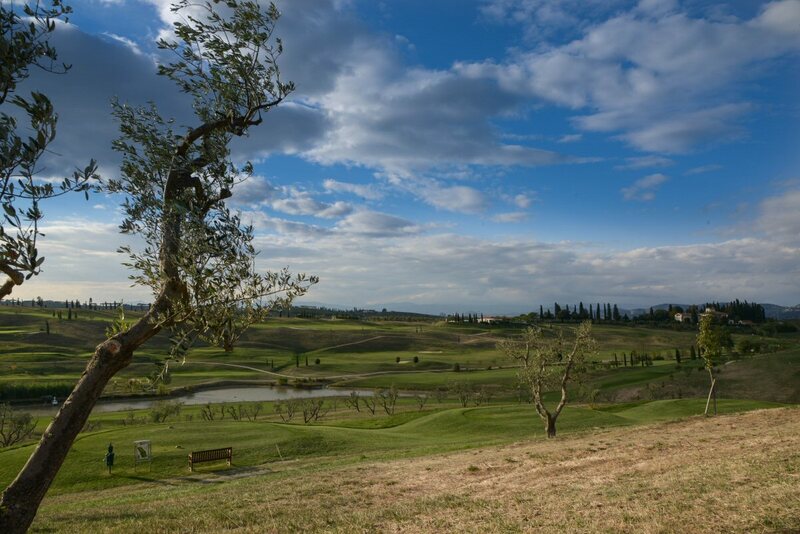 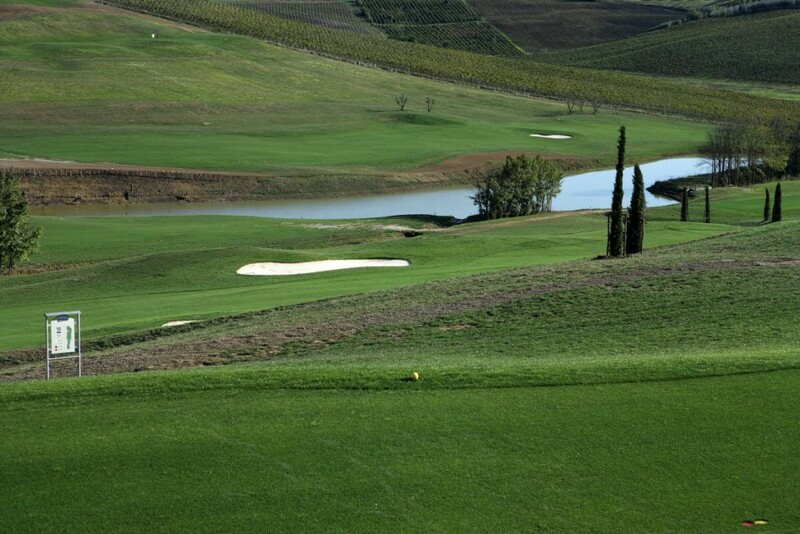 The Bellosguardo Vinci Golf Club is located in the centre of Tuscany, conveniently connected by highway or freeway with all the most beautiful places in Tuscany: Florence 30km, Pisa 45km, Lucca 30km, Arezzo 80km, Siena 70km, San Gimignano 35km , Versilia 70km, Montecatini 25km. 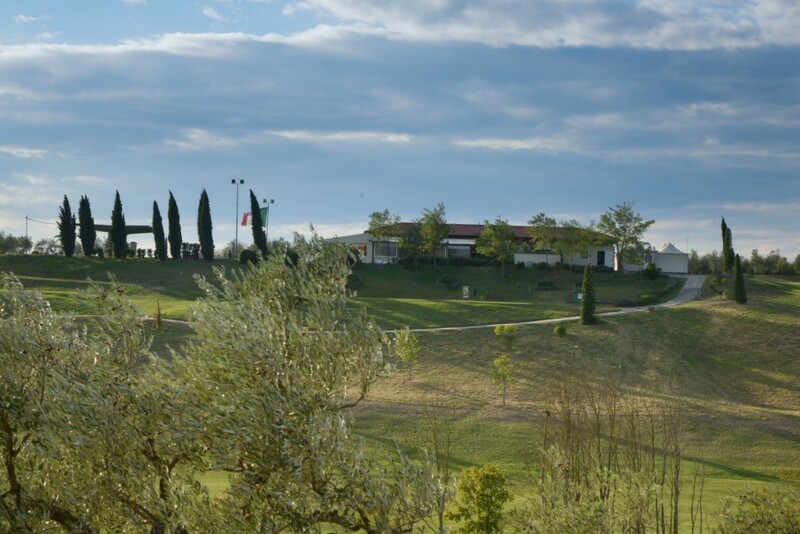 "Confidence is the most important single factor in this game, and no matter how great your natural talent, there is only one way to obtain and sustain it: work"
Known for its wine and high-quality olive oil production, this estate in the heart of Tuscany has now integrated farming with an elegant form of agriturismo housed inside a prestigious structure complete with all the comforts. Golf lovers will find a brand new course in Bellosguardo which also provides many sporting activities managed by the Bellosguardo Vinci Amateur Sports Golf Club. 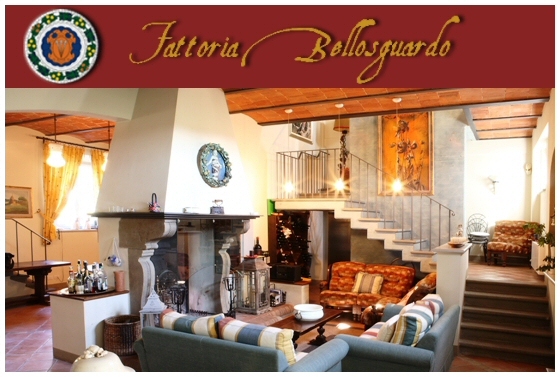 Bellosguardo enjoys a unique position in the hills overlooking Vinci and offers its guests a charming journey, both from technical and landscape points of view. 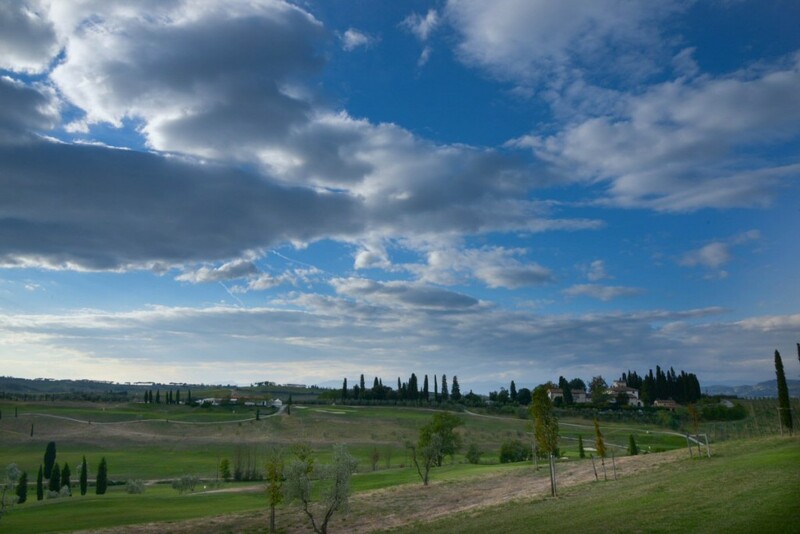 In 1958, at age eight, he begins to “work” as a caddy at Golf Club Le Betulle, where he stayed for eight years. 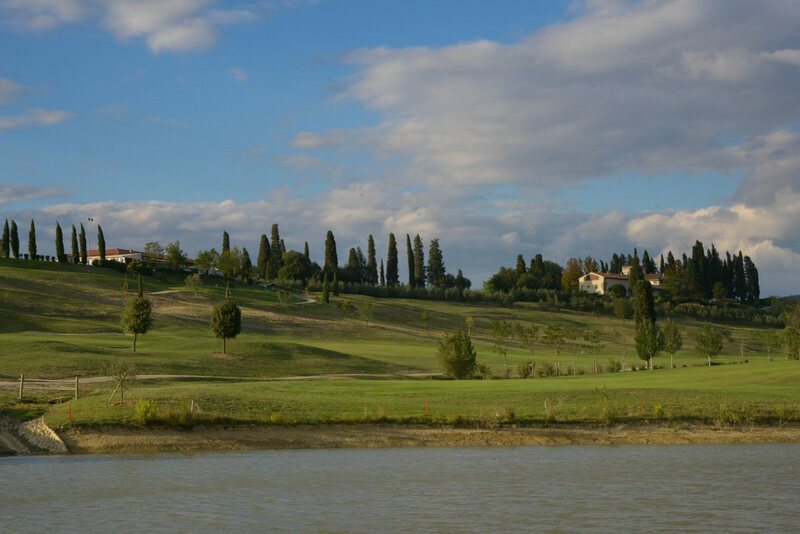 In 1966 he started working as a caddy-player at the Golf Club of Monza. 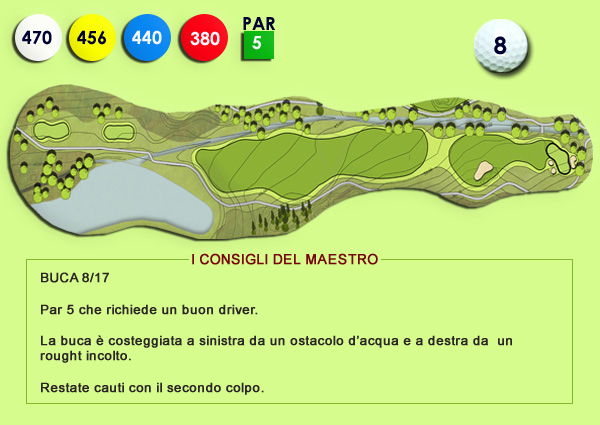 In recent years, with the help of the celebrated maestro Giancarlo Grappasonni learn the golf technique and is committed to turning pro. 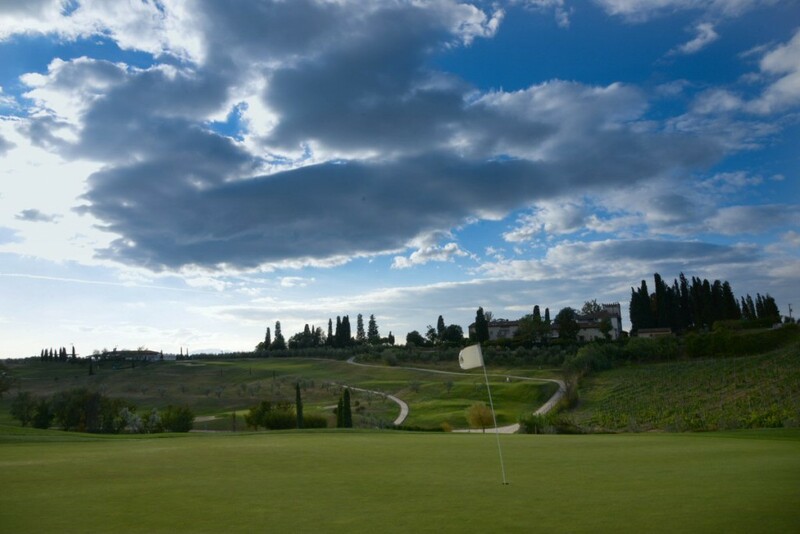 In 1968 he became a professional at the school of the Italian Golf Federation. 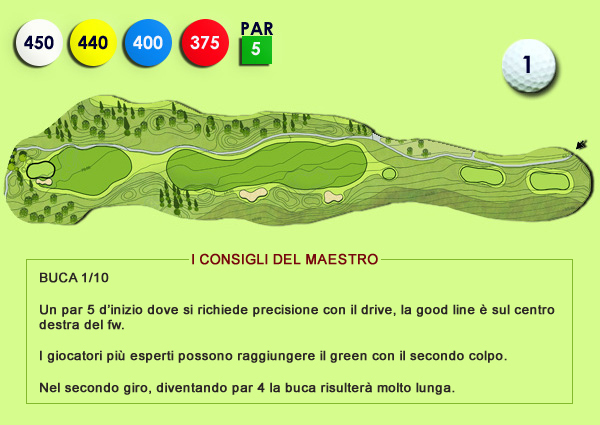 In 1969 he began working as a teacher at the Golf Club Tirrenia. 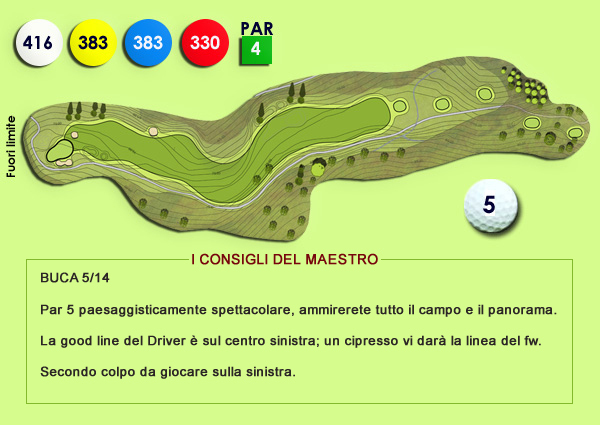 In these years he also teaches courses in national federal and continues racing career. 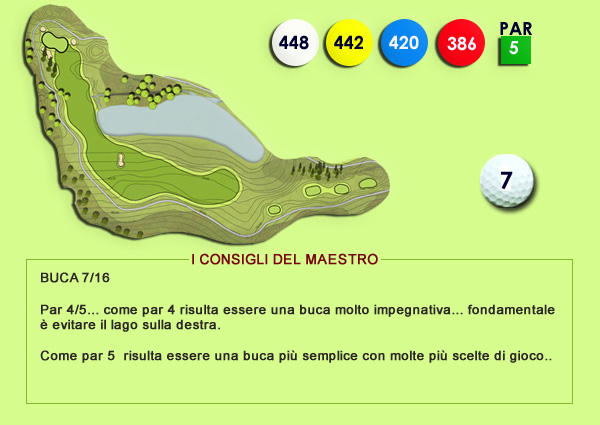 Maurizio in the year 1975-76 becomes Vice Champion Italian assistants and participates in the pre-qualifying of the British Open. 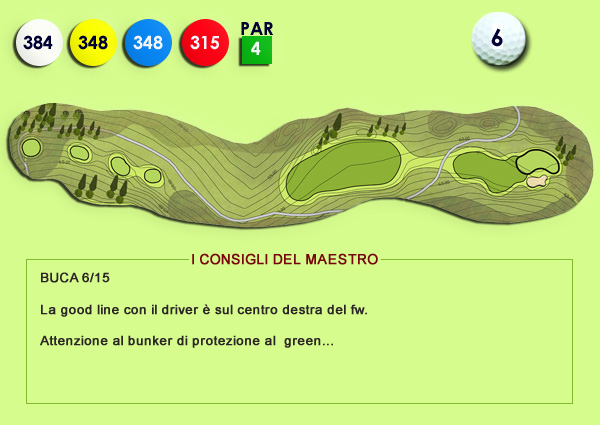 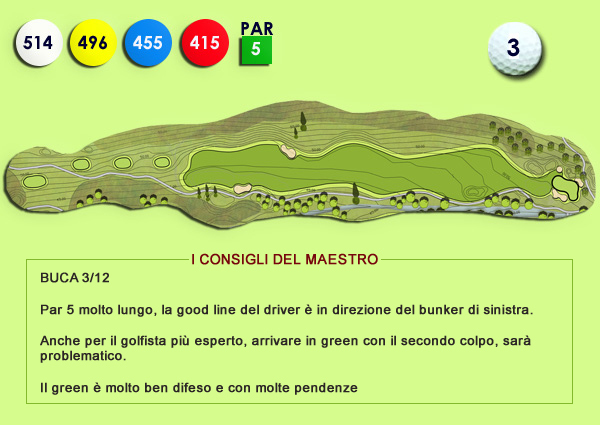 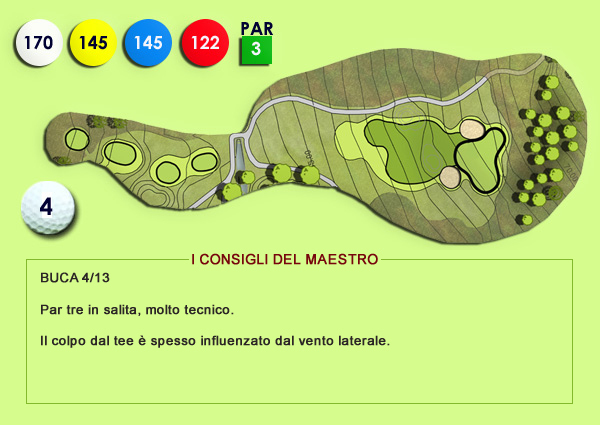 In 1981 Maurizio scored the fields of record at the Golf Club La Serra with 66 score !!! 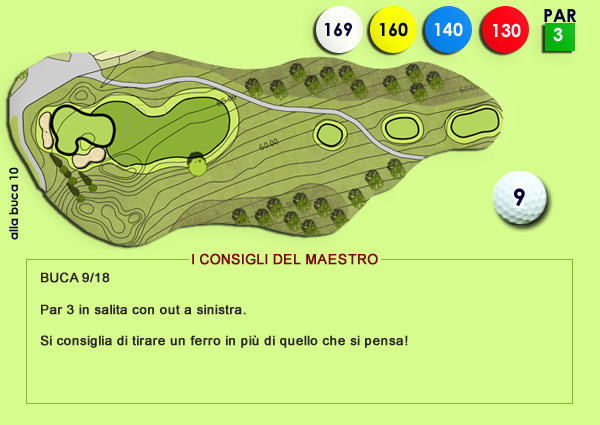 In 1985 he started working as a titular teacher at the Golf Club Montecatini and meanwhile continues his career in the federation and in the activity Tuscan youth. 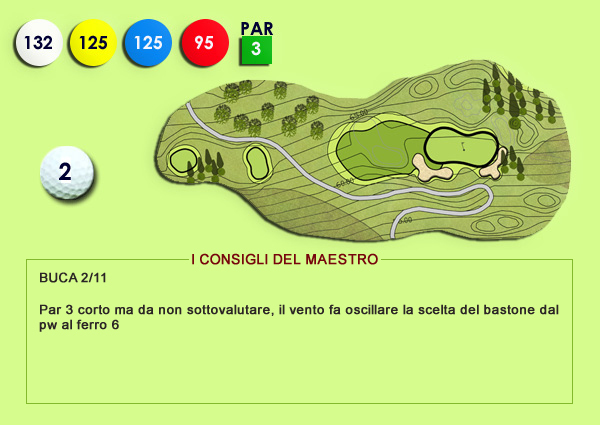 In 2001 Maurizio wins championships Italian Seniors Golf Club I Roveri. 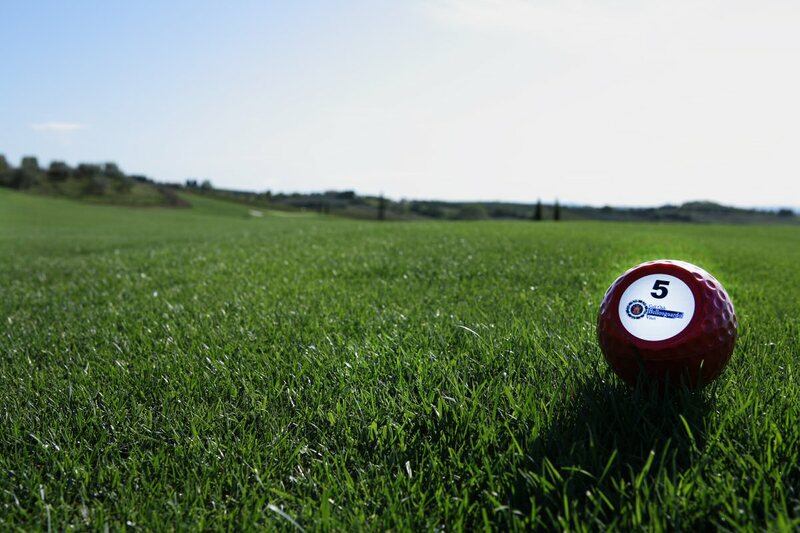 A year later he participates in the Senior British Open in Belfast.